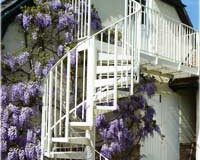 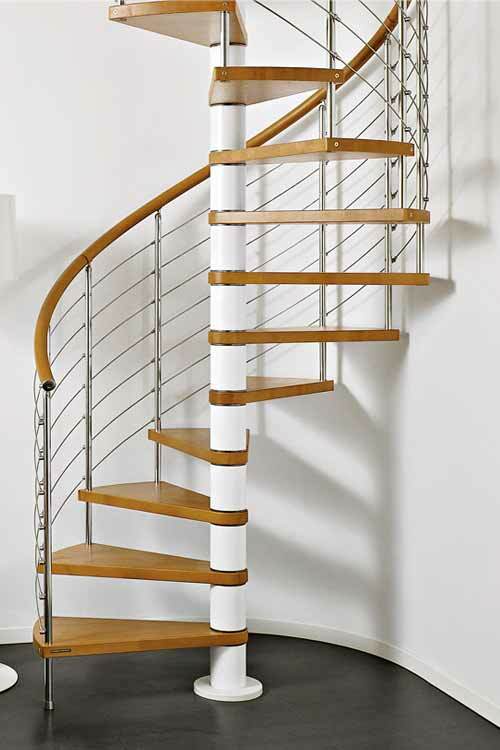 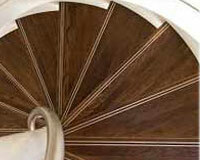 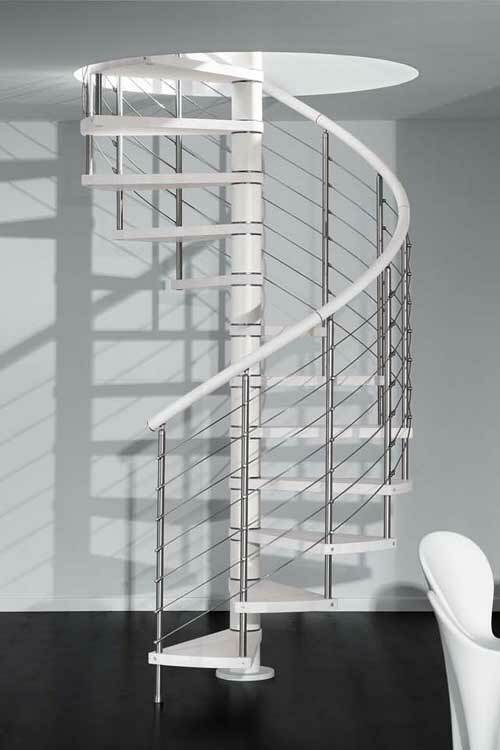 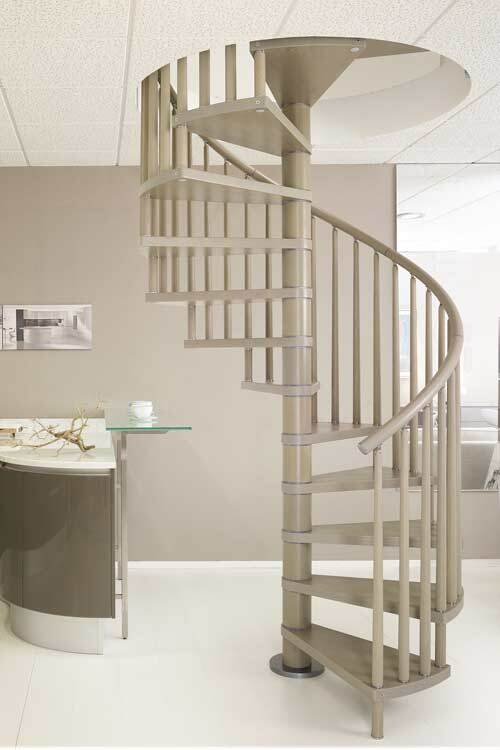 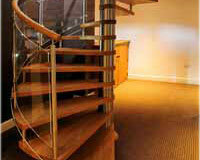 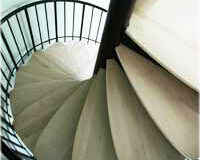 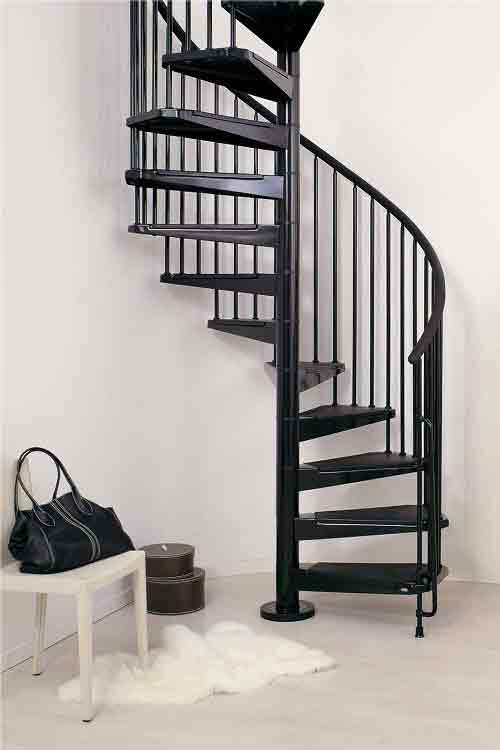 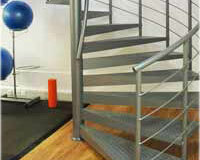 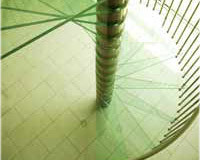 Spiral staircase kits are a very popular range of which are available off-the-shelf at reasonable cost. 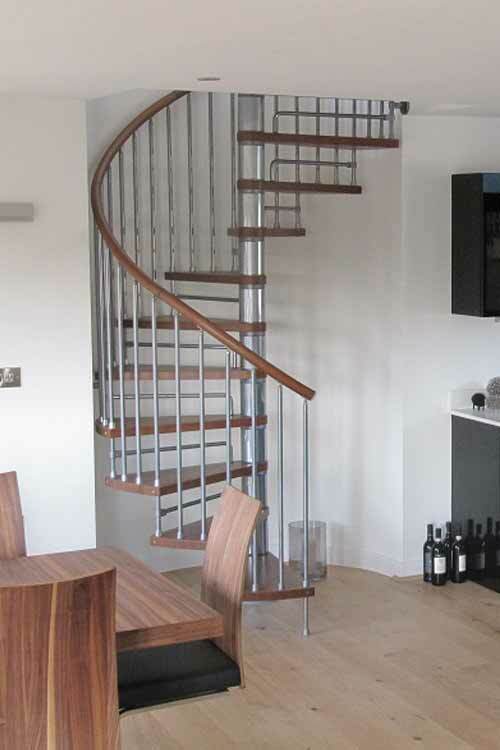 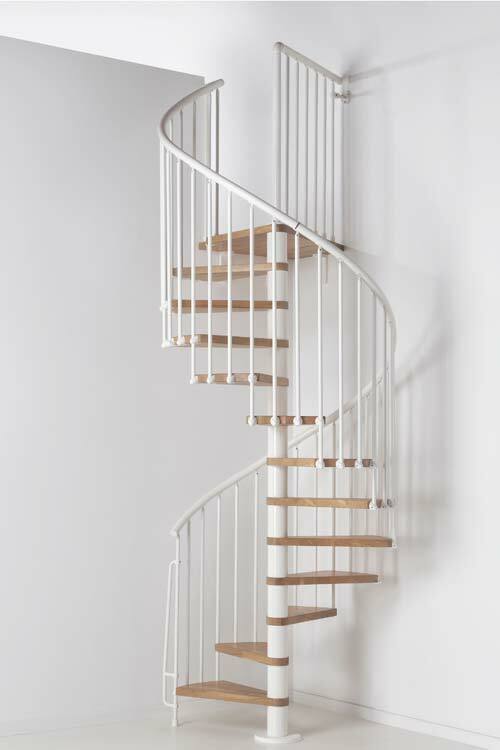 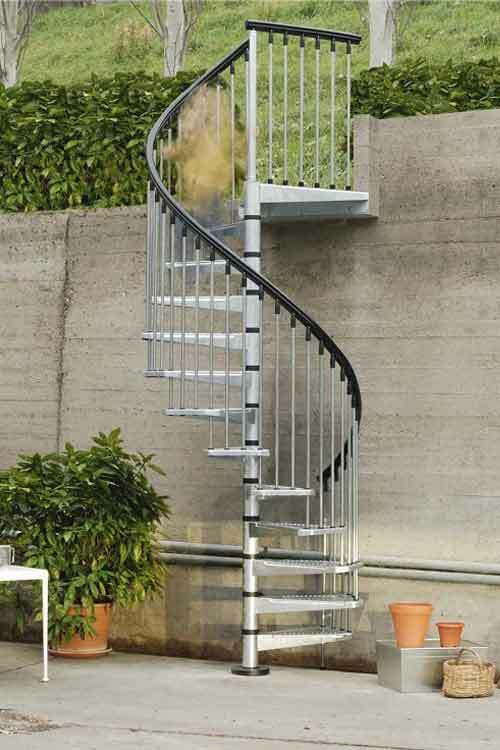 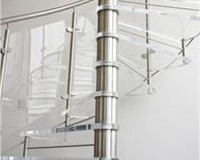 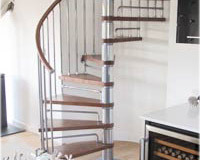 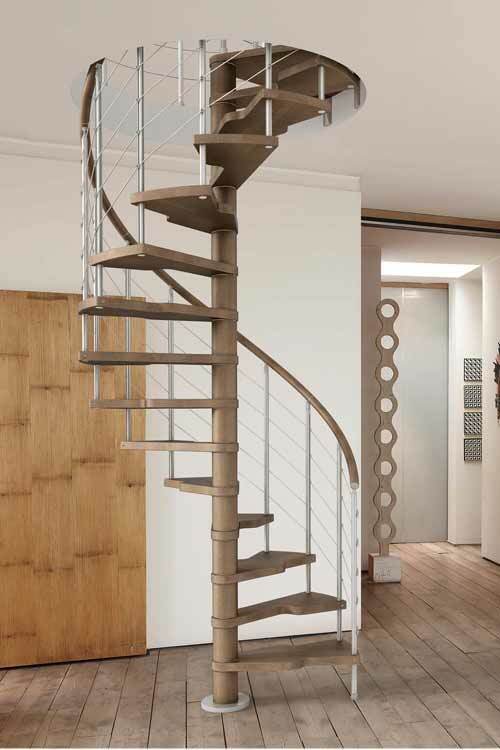 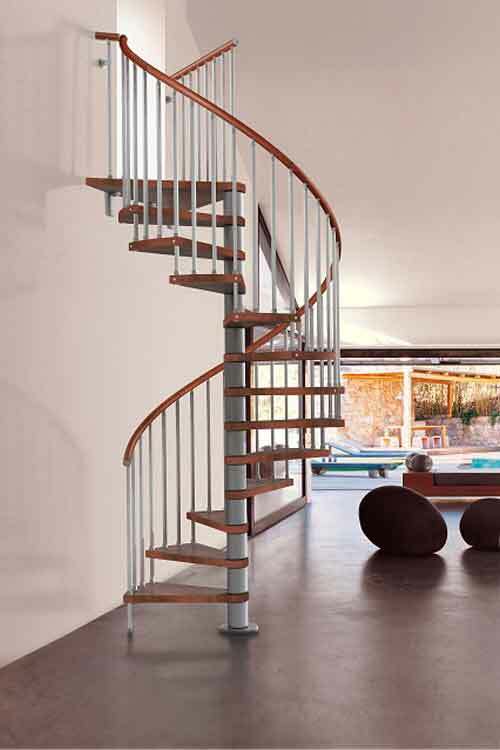 Kit spiral stairs are generally only suitable as secondary spiral staircases within a domestic setting, as they are only designed for light traffic and can only be purchased in diameters up to 1600 mm. 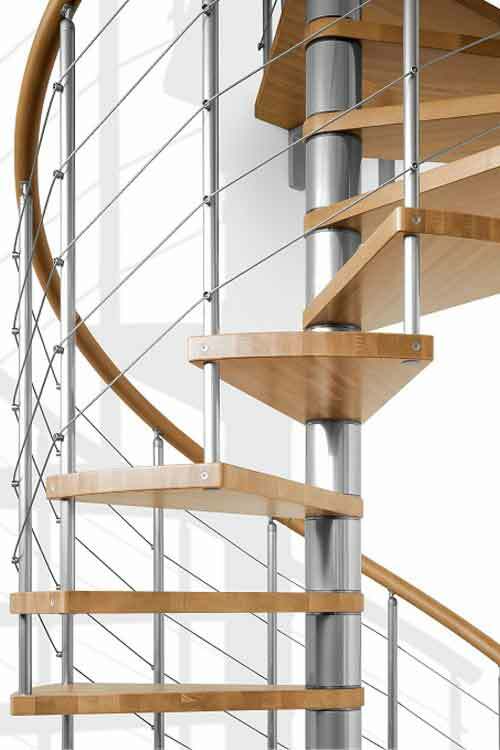 They are light and modern in appearance with steps generally manufactured from beech, and steel spindles around the perimeter. 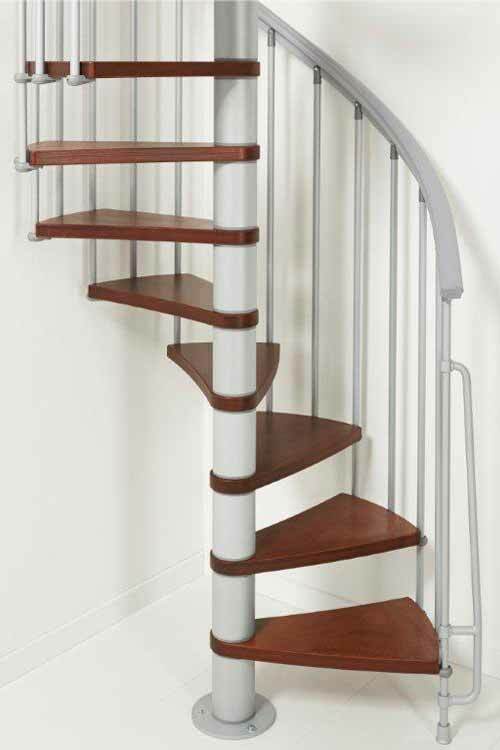 Full assembly instructions are provided with all spiral staircase kits, all of which are supplied in written and video form. 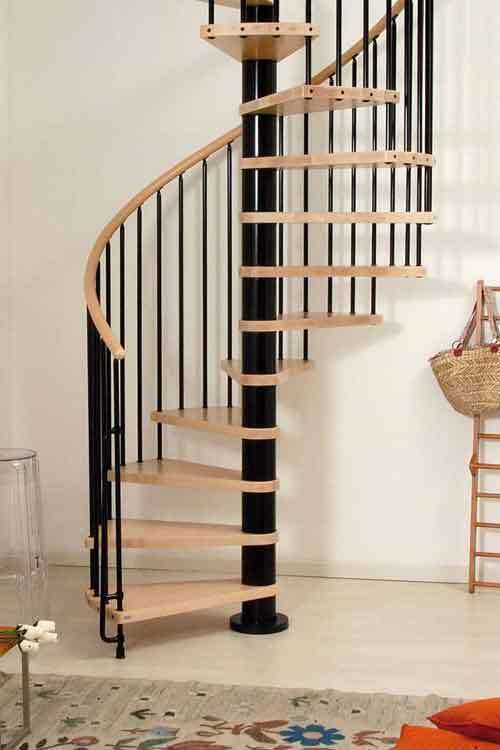 Our spiral staircase kits are displayed below, each with their own page which includes pictures, instruction manual downloads and video assembly instructions.